This custom diamond balloon is just what they had in mind! 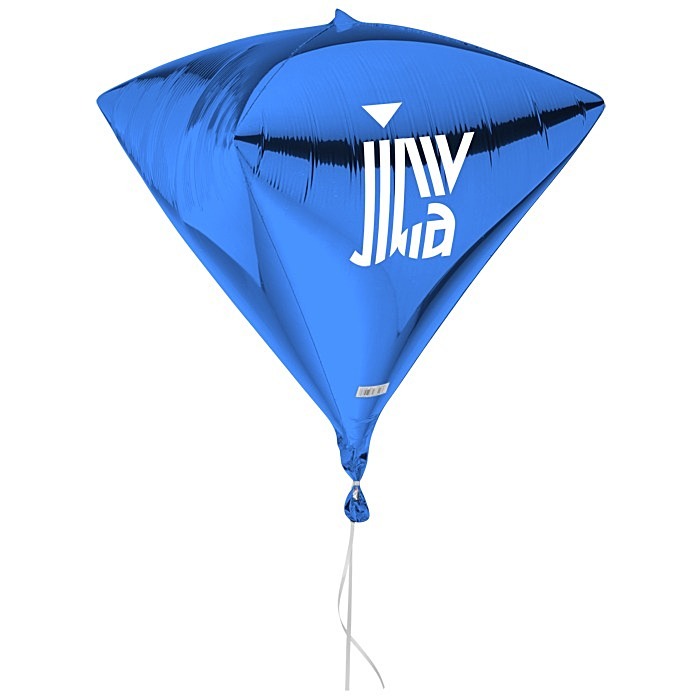 The unique shape of these diamond balloons will create a real buzz of excitement at your next company event. 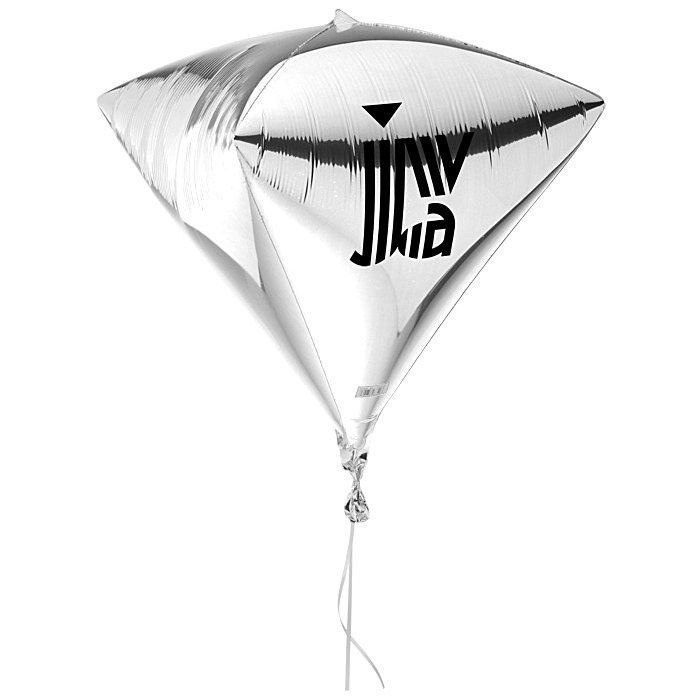 The diamond shape of these foil balloons will draw all eyes on your company! 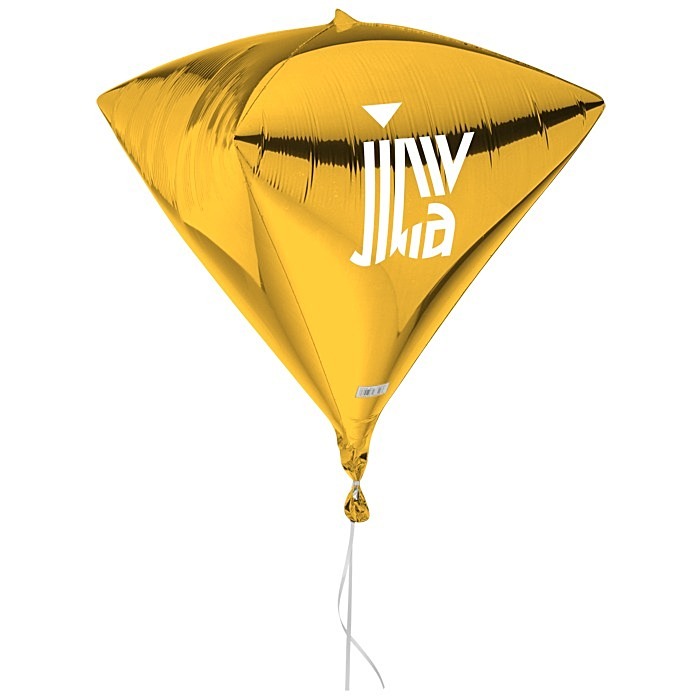 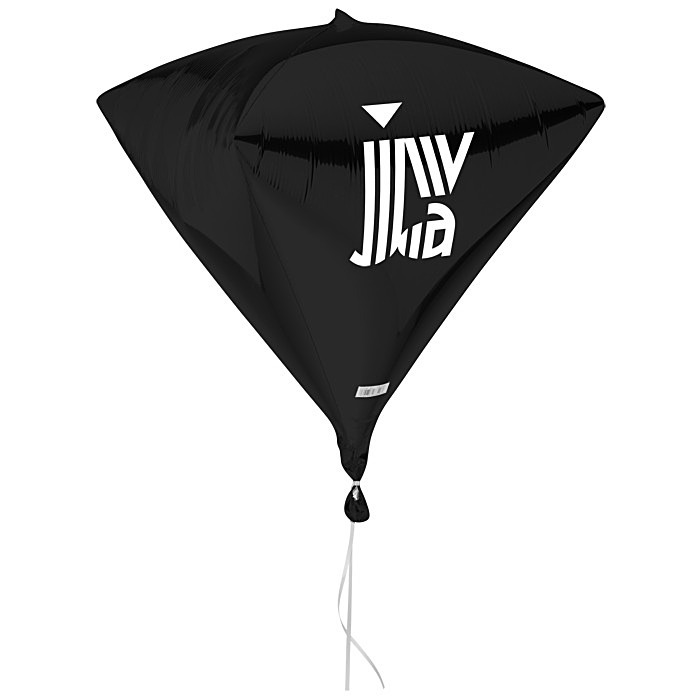 Your price includes a one-color imprint on front of the balloon.